The manufacturer has used PA 6 as the main material for this product, and has colored it in light grey type RAL 7035. The operating temperatures are between -30 and 80 degrees Celsius, while the item is compatible with DIN 46320 specifications. 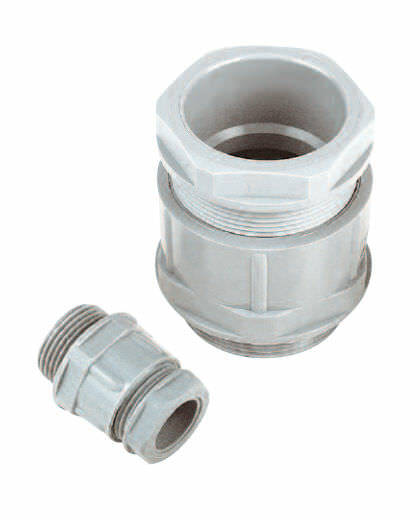 The PVC o-ring and variety of applications compatible with this item are worth mentioning. Finally, note that sealing is obtained by joint deformation on the conical body.